Manufacturing, supplying and wholesale exporting of ptfe products, rubber moulded products, recycled mats, anti fatigue mats, elliptical mounts, spider couplings, automotive mounted, rubber mobile parts, custom parts, malaysian, etc. 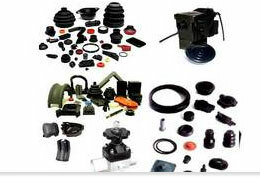 Engaged in manufacturer and exporting of ptfe products, replacement spares, industrial refrigeration compressor spares, vacuum pump, air compressor spares, oil free air compressor parts, etc. 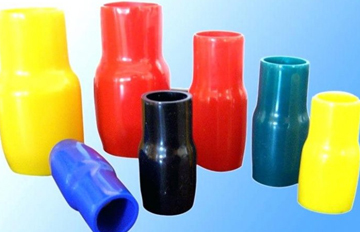 Manufacturing and exporting of Nylon, Teflon, Delrin, UHMW, acrylic, polycarbonate, polyurethane, pump guard jacket, hand pump screen, oil & gas screen, steel wire reinforced pvc duct hoses, PTFE products, PVC partition etc. 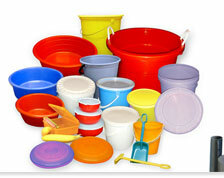 Manufacturers & suppliers of jointing sheets, cloth, packing, seals, PTFE products. We are leading manufacturer, supplier & exporter of ptfe products like ptfe cables, ptfe wires, ptfe sleeves, ptfe equipment wires, ptfe insulated multi-core cables, ptfe high voltage cables, ptfe high temperature cables, ptfe insulated rf coaxial cables, rtd and compensating cables products etc. 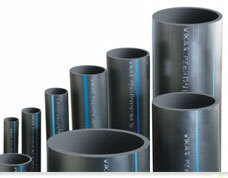 Trader and manufacturer of brooms, kitchen ware products distributing, PVC braided hoses, PVC ducting hoses, industrial rubber hoses, hydraulic hoses, sanitary pipes, suction hose, isi welding rubber, PTFE products, PVC partition etc. Manufacturer and exporters of rotary joints, rotary union, mechanical seals, graphite products, PTFE products, carbon products, teflon products. Manufacturing, supplying and wholesale exporting of ptfe products, rubber moulded products, recycled mats, anti fatigue mats, elliptical mounts, spider couplings, automotive mounted, rubber mobile parts, PVC partition, PVC duct, custom parts, malaysian, etc. Supplier and exporter of printed bags, plastic water storage tank, plastic packaging, ductile iron castings, transparent tubes, pvc duct channels, rigid pvc casings, screens, conduit pipes for construction, PTFE products, PVC partition etc. 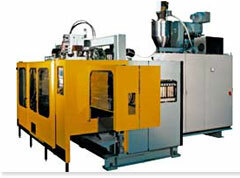 Manufacturers and exporters of sealing solution, heat insulation, gasket, seals, gland packing, sheet, rubber sheet, PTFE products, glassfiber, mechnical seals, washer, etc.